impressed like I was first time I heard it. Great soul. Thank you…Best regards from Kostas from Greece. Timeless. 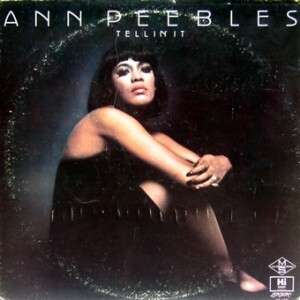 I once met Ann Peebles for an Interview in Berlin in the late 80ies. She is a wonderful person. Thanks for this one and for your blog. It’s so briliant – I have no words to express my gratitude. Every post presents a magnificent piece of music!